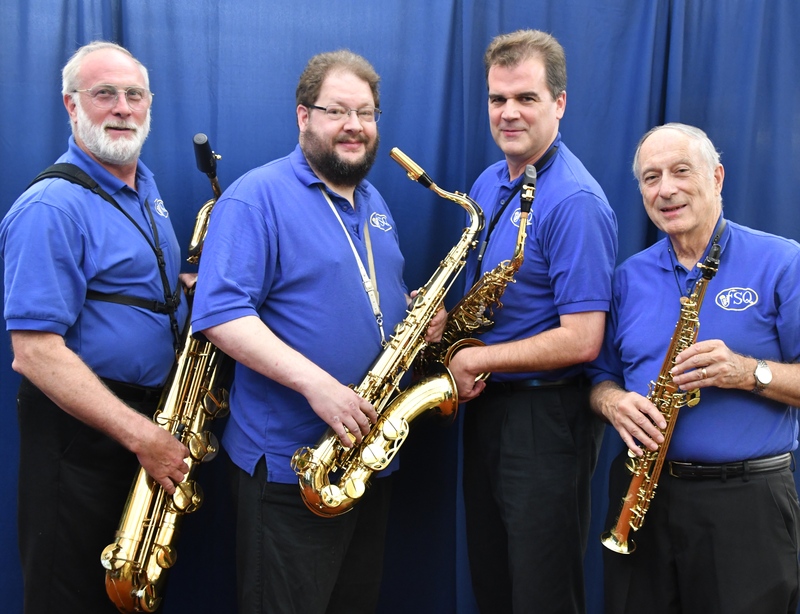 As part of the City of Fairfax Spotlight on the Arts, the Fairfax Saxophone Quartet will present a concert of the music of George Gershwin at the Old Town Hall. We call the program, “The Greatness of Gershwin”. Some of the pieces you will hear are: “A Gershwin Portrait”, “An American In Paris (Theme)”, “Lullaby”, and his famous “Rhapsody In Blue”. Please join us for an evening of music by one of America’s greatest song writer and composer. We will feature Angela Galper on piano. The concert is free to the public. Free parking is also available.